We are engaged to offer quality Plastic Mesh Shopping Baskets for the household use purposes which are made by premium quality plastic used as the main raw material. Designed in the form of a mesh, these plastic baskets can be customized as per the specific needs of our customers. 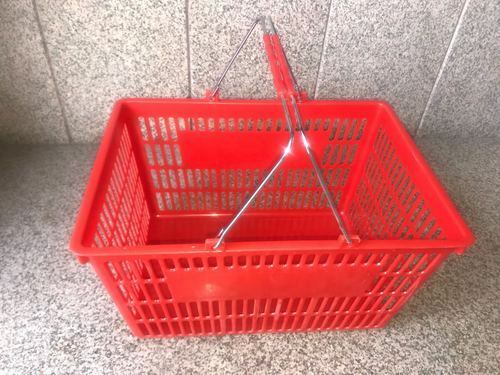 Moreover, offered plastic baskets are wider in size. Customers can avail these baskets at genuine cost.